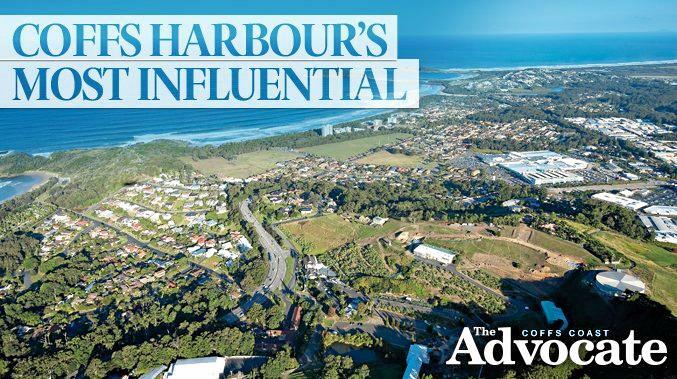 The Coffs Coast Advocate is doing exactly that, naming the women and men who in 2018 are influencing the future of Coffs Harbour. The only thing everyone on the list invariably share is a passion for our city and a drive to effect change in Coffs Harbour. Here's the latest instalment to our list as nominated and decided by our committee. Andrew Fraser could never be accused on sitting on the fence. Never afraid of speaking his mind and calling it exactly as he sees it, Andrew's fiery brand of local advocacy has seen him achieve some great things for the people of the Coffs Harbour electorate. It has also won him a great deal of support (and more than one detractor). 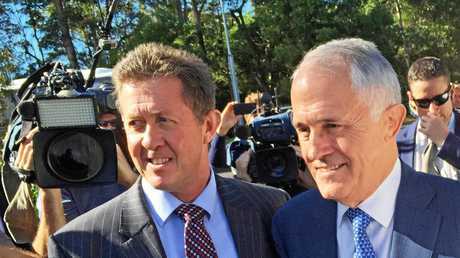 After 28 years in State Parliament, Andrew last month announced he would be standing down at the 2019 State Election in March. 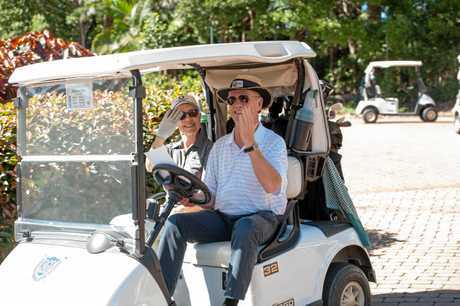 The passion Andrew has for his North Coast electorate comes from over 26 years as a dedicated Nationals party member, working closely with local Coffs organisations and community groups. Prior to entering State Parliament in 1990, Andrew owned a number of small businesses including a takeaway shop and caravan park. He has also held a variety of roles within the community as the past President and Member of Apex since 1973, Member of the Apex Board in Coffs Harbour for 10 years serving as Youth Director and as Community Service Director, President and Member of the Tyalla P&C Association, Trustee of Coffs Harbour Showground Trust and Chairman of the Australia Day Awards Committee. During his time in Parliament, Andrew has served as Shadow Minister for Corrective and Emergency Services as well as Shadow Minister for Rural Affairs, Natural Resources, Small Business, Housing, Forestry, Primary Industries and Road Safety. He has also been the Chairperson for Regional Development and Small Business and National Party Whip and currently holds the position of Assistant Speaker in the Legislative Assembly. He lives in Bucca with his wife Kerrie. 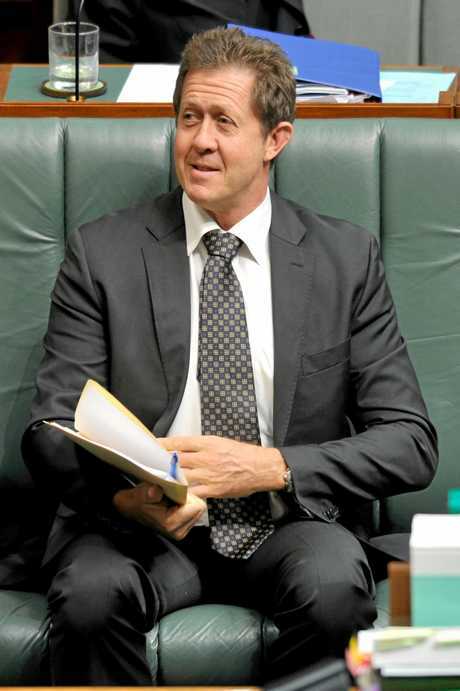 Luke Hartsuyker, the Federal Member for Cowper, has represented the electorate of Cowper since the 2001 election. With his focus firmly on better outcomes for his local electorate, Luke was Chair of the Education and Vocational Training committee from 2004 to 2007, producing the "Top of the Class" report into teacher education. 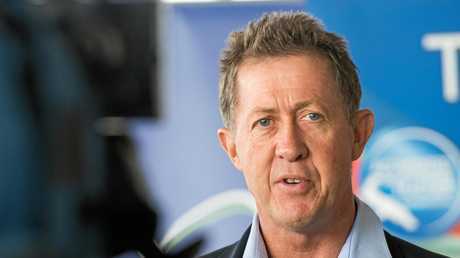 He has also been a member of the Ageing committee, Economics committee, Employment and Workplace Relations committee and most recently the Joint Standing Committee on the National Broadband Network. On his re-election to the Parliament in 2007, Luke was appointed to the Shadow Ministry with responsibility for Consumer Affairs, Financial Services, Superannuation and Corporate Law. 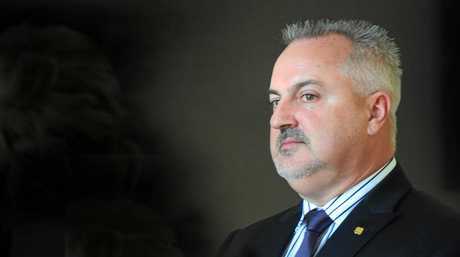 In 2010, he took on the role of Shadow Minister for Regional Communications, Youth and Sport and the Deputy Manager of Opposition Business in the House of Representatives. 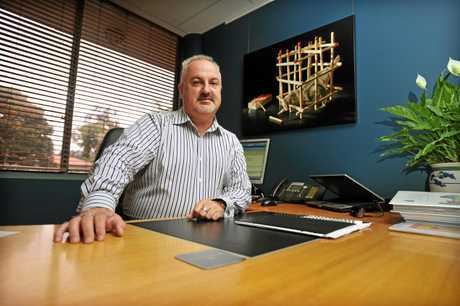 Luke was born and educated in Muswellbrook and gained a Bachelor of Commerce at Newcastle University. 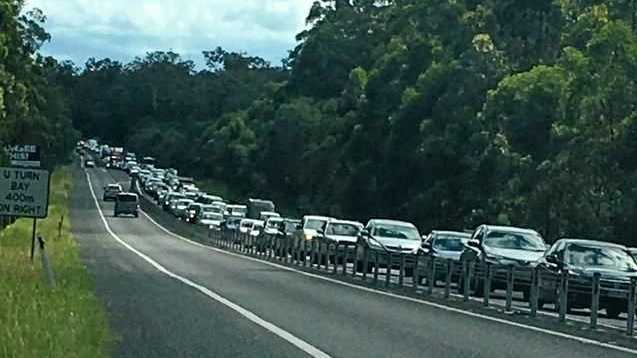 Following his graduation, he had a career in real estate and institutional property investment and development, as well as managing his family's tourism business in Coffs Harbour. Luke has previously served as the Assistant Minister for Trade, Tourism and Investment; Assistant Minister to the Deputy Prime Minister; Minister for Vocational Education and Skills; Assistant Minister for Employment and Deputy Leader of the House. 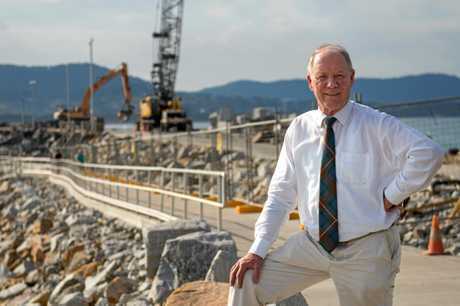 Since 2010, Steve McGrath has been bridging the wants and needs of community and council, through his role as the General Manager of Coffs Harbour City Council. His tenure has been characterised by an unwavering commitment to community. 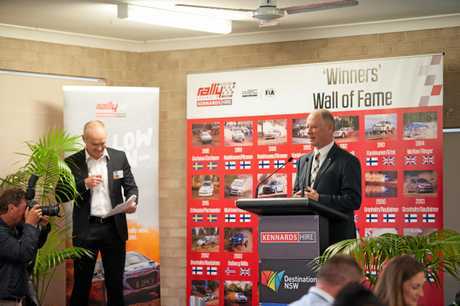 He has been instrumental in encouraging a greater level of community engagement and implementing initiatives to upgrade and improve facilities. Steve's understanding of local government systems and governance and has allowed him to improve Council outcomes through evaluation and strategic planning - and by engaging the community to add their voice to the process. Steve has cited his passion for working with council organisations and communities in "creating place" (striving for a sustainable environment and social fabric for a community) as one of the main drivers for maintaining his involvement in local government. 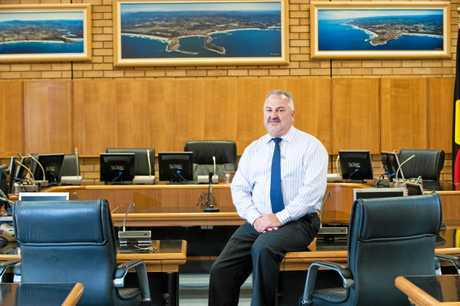 Steve has a strong reputation in the local government sector, having in the past achieved the NSW State Presidency and National Presidency of Local Government Managers Australia (LGMA). See the Advocate's Most Influential person for 2018 as determined by our committee tomorrow night.